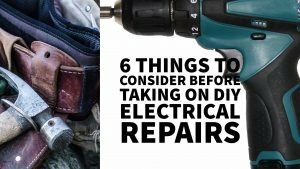 DIY electrical repairs and projects can definitely be very rewarding, both in terms of saving money and the sense of accomplishment you’ll feel as you turn on that light switch or click on that breaker to check your results. However, if you do it incorrectly or in an unsafe manner your time will be wasted — not to mention that you can cause some serious damage to your property, to yourself, or others! And it’s quite likely that you’ll end up paying more to have the work redone correctly if you do mess things up. 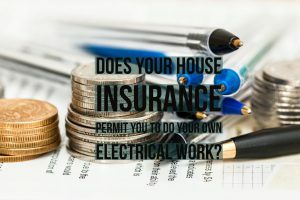 So here are six key questions that you need to ask yourself before you tackle a home electrical replacement or repair. Do you have the interest and aptitude for taking on this project and the desire to do it right, or are you just looking for a way to save money? Electrical work is not something to be taken lightly, as a mistake or incorrect installation could cause property damage, and serious injury or even loss of life. However, armed with the correct knowledge, the right tools, and the desire to do it right … that’s the formula for success! Do you have a basic understanding of the National Electrical Code (N.E.C.) in the United States, and/or the Canadian Electrical Code (C.E.C.) in Canada? These books are the ‘Bible’ that all electricians and do-it-yourselfers must follow religiously. The rules identified and spelled out in these publications have been compiled from many years of experience from all areas of the electrical industry. 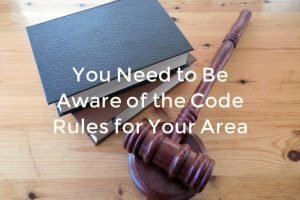 The rules are under constant scrutiny and changes are made when necessary to accommodate new developments in technology, and to adapt to new information gathered from practical experience. So in essence, you get to benefit from someone else’s mistakes! Of course you don’t need to become an expert in the code, and know and understand everything. You just need to focus on what applies to your situation. For example, if you are going to add a receptacle in your kitchen, or outside by the patio, does it have to be protected by a GFCI (Ground Fault Circuit Interrupter) circuit, and if so, what are the options for providing that protection? Install a GFCI receptacle? Use a GFCI breaker to feed your new receptacle or circuit? Or will one method or the other suffice? These are the types of rules that you will have to research and abide by. You won’t need to calculate the load demand for a 20 unit apartment complex. Are you allowed to do this work at all? 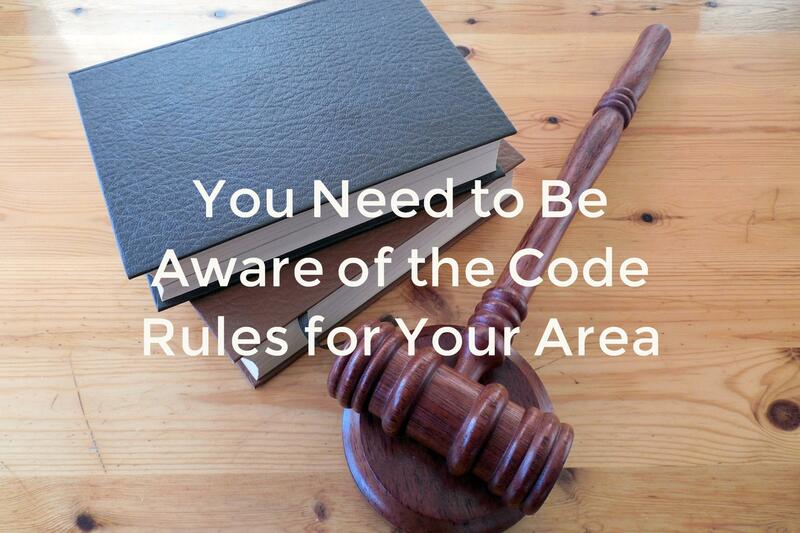 Building codes are usually developed and enforced by your local municipality (County, Municipal District, Village, Town or City). 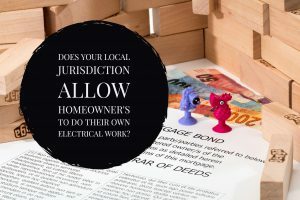 The first step is to check with them as to how you can obtain (if allowed) a “Homeowners Electrical Permit”. Only qualified licensed electricians or authorized persons are normally permitted to alter or install electrical systems. However, some jurisdictions will issue permits to the registered homeowner to install or expand upon their own electrical wiring systems. This system is in place to allow competent persons to do some of their own electrical work, and to ensure that an electrical inspector checks the installation for compliance with the code. Many minor projects such as a simple replacement of a faulty or broken device do not necessitate a permit, but it’s always best to check. A few well-placed phone calls will soon have your answers. Will your house insurance cover you for a loss that may occur from your improper installation of electrical wiring? My opinion here is that without following the permitting process, don’t count on your insurance company having any sympathy for your loss, and best to get it in writing even if they give you a verbal okay to do this work. Insurance companies love to collect your premiums every month, but should something happen and you have a claim, they usually would like nothing better that to find a reason to deny it! CYA (Cover Your Arse) is always a good philosophy to live by. Do you have all the necessary tools or can you borrow or rent them? 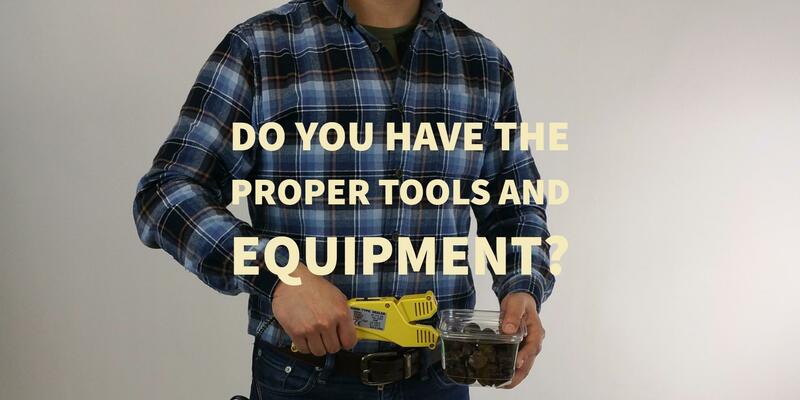 Electrical work requires the proper tools to do the job correctly. Not using the correct tools for the specific job can result in poor quality and/or unsafe situations. For a comprehensive list of tools that you should have as a home electrical DIY warrior, click here! 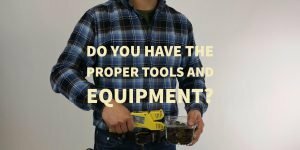 (http://www.electrical-online.com/electrical-tools-and-equipment/). Don’t try to strip wires with a steak knife, or use a butter knife as a screwdriver! 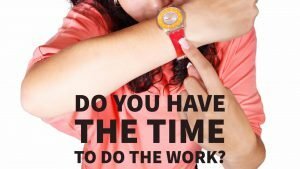 Is it worth your time and effort? We are living in a very busy world. With all the time commitments you already have, and keeping in mind the other things you would like to do, but can’t seem to find the time for, can you realistically take on, and more importantly, finish the project or repair? One important consideration is that learning a new skill takes time, and a professional that performs these tasks on a daily basis can complete the job in a fraction of the time that an eager DIYer can do it. 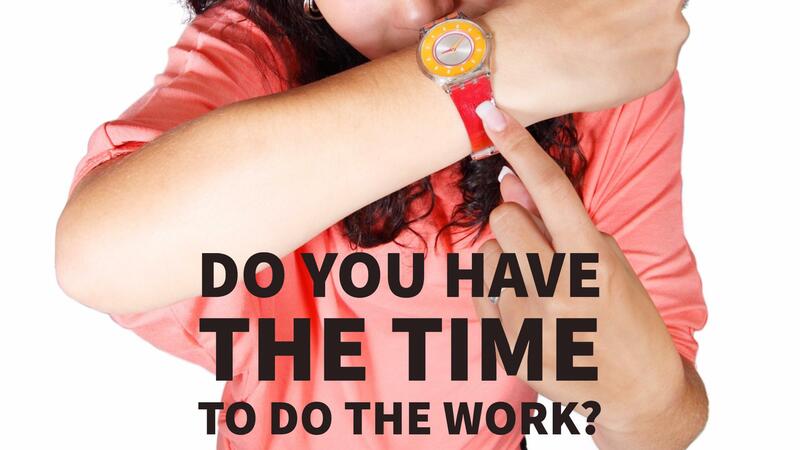 Make sure you allot yourself enough time to not only start and finish the project, but to get it done right! A good friend of mine once started a major kitchen renovation. He was a bachelor at the time, so living with a kitchen that had no cupboard doors and stepping over a stack of wallboard didn’t seem to bother him for 5 or 6 years. When he met the right girl and got married, that all changed in a hurry! My intention here is not to scare you off. I just need to make you aware of everything that is involved, and to ensure that you follow the proper procedures. While recognizing the home improvement do-it-yourself trend, the whole goal of my website and my how-to e-books, DVDs and YouTube videos is to help those who are doing it themselves to do it right. 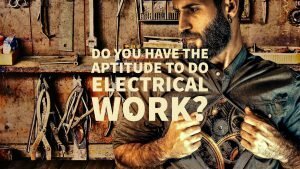 With the proper guidance, and the right attitude, there is no reason that the properly instructed amateur cannot safely and correctly take on most small electrical projects or repairs. Have you ever undertaken an electrical project in your home, got “bogged down” and had to call in a professional to finish the project? If so, what were the issues that prevented you from finishing the project yourself? Feel free to share some of your home wiring project successes. What tips can you share that helped you complete your project successfully? Are there still questions that you need answered about taking a DIY wiring project? Feel free to ask your question below or check out my Facebook page and ask there. You can also subscribe to my YouTube Channel and check out the many free videos covering a number of different DIY wiring topics, including many instructing you on ceiling fan installation. Do You Have the DIY Skills to Do Electrical Projects in the Home? 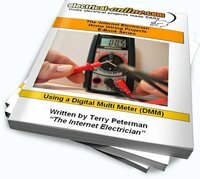 If you’re not sure that your understanding of working around electricity and DIY skills have prepared you for those home wiring projects, here’s a great resource to bring your skill levels up to speed. 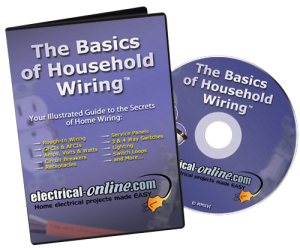 “The Basics of Household Wiring” is a comprehensive resource (available as a DVD, instant download or e-book) that will give you the information you need to tackle home wiring projecst easily and, more importantly, competently. Don’t be intimidated by a DIY project that has you working around electricity. 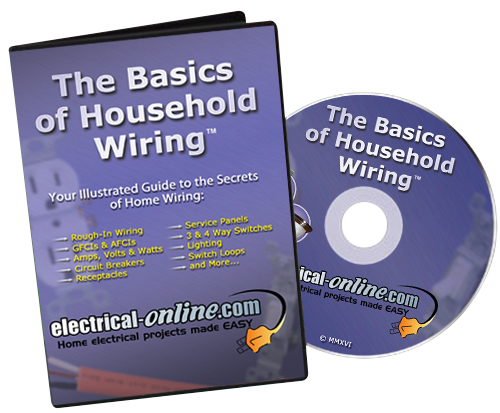 The Basics of Household Wiring will teach you how to do DIY wiring projects safely! This entry was posted in Electrical Wiring and tagged diy, diy electrical, DIY electrical repairs, DIY wiring, electrical repairs, repairs. Bookmark the permalink.